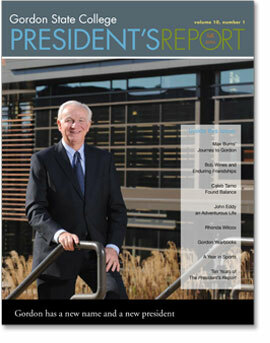 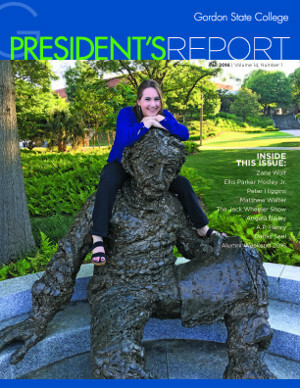 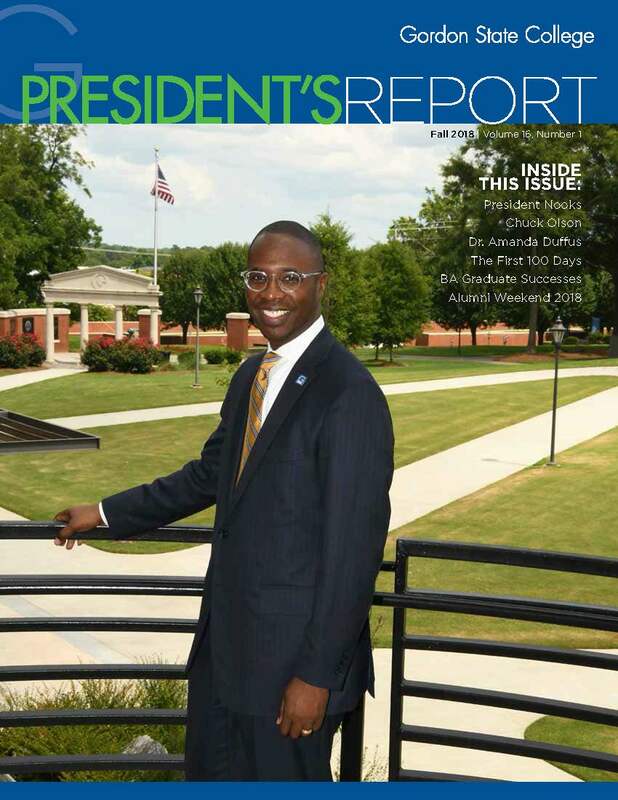 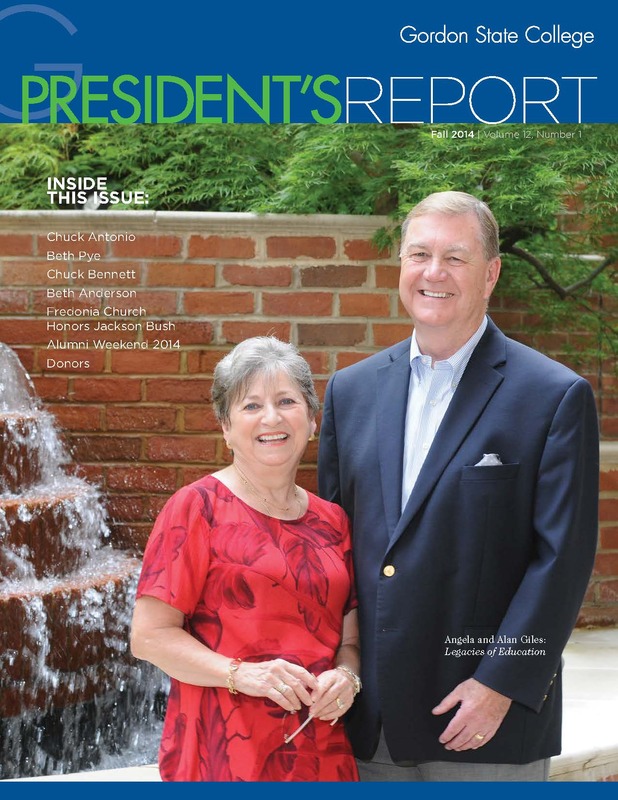 The President's Report can be viewed online by clicking on the featured selection above or the back issues below. 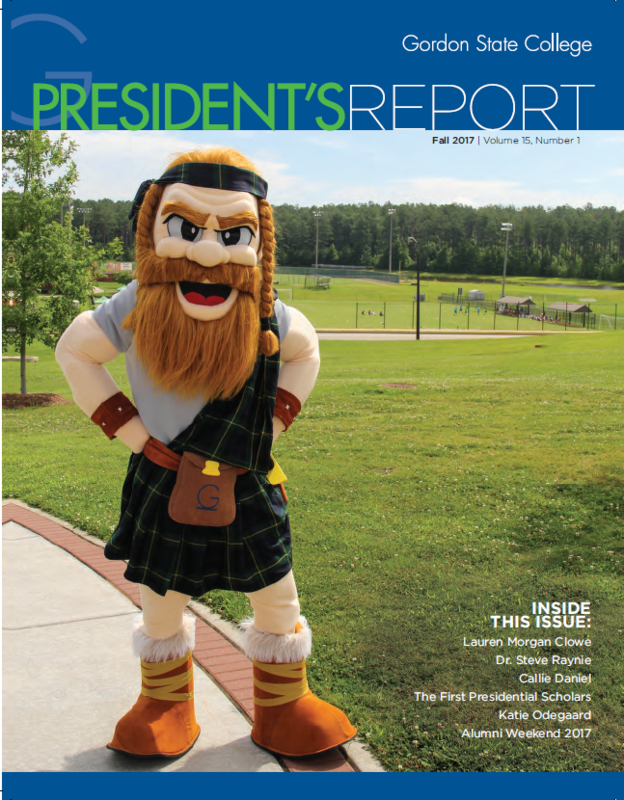 The magazine is rendered in PDF format, which requires Adobe Acrobat Reader. 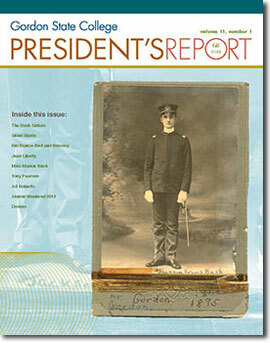 Instructions for downloading and installing the Adobe Reader are available on the Adobe website. 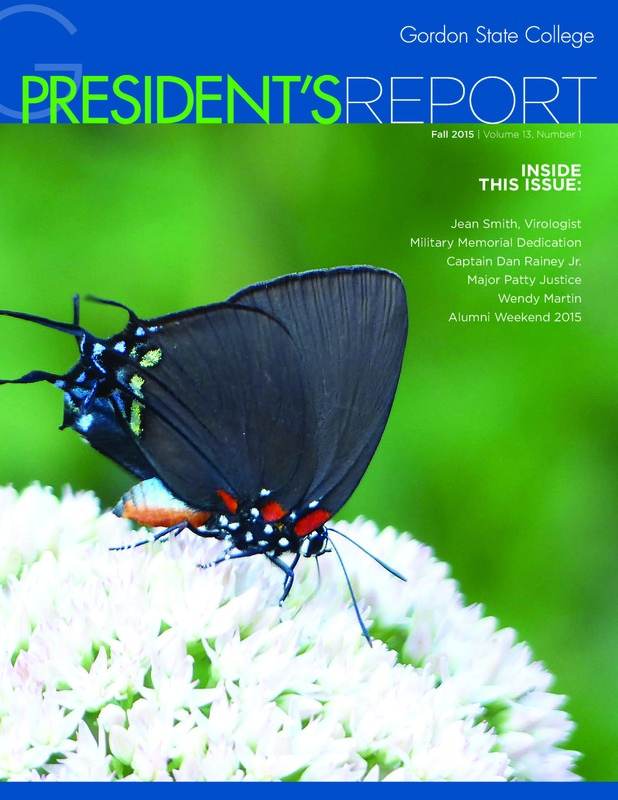 Due to the publication's large file sizes and the large quantity of graphics, it is recommended that you perform a complete download of the issue(s) onto your computer by right-clicking the link and choosing 'Save Target As...'.